Fossil records indicate the Neotropical Dry Forests had a more continuous distribution in the recent geological past, especially in the late Pleistocene, more precisely at the end of the last glacial period. Seasonal Deciduous Forests are remnants of a broader continuous distribution that was present in the past, ranging from North-Eastern Brazil to Argentina in the Pleistocene dry period. This currently fragmented structure is the result of the dry, cold climate that caused the retraction of Wet Forests to riversides and the spread of seasonal forests. 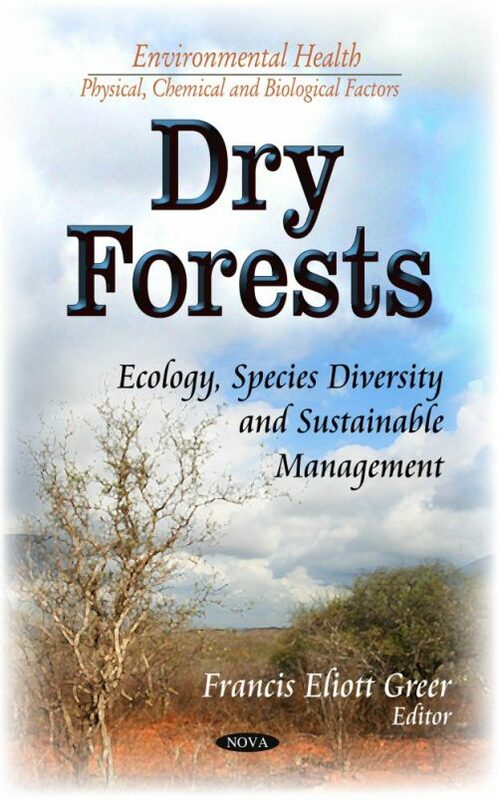 This book discusses the ecology, species diversity and sustainable management of dry forests.